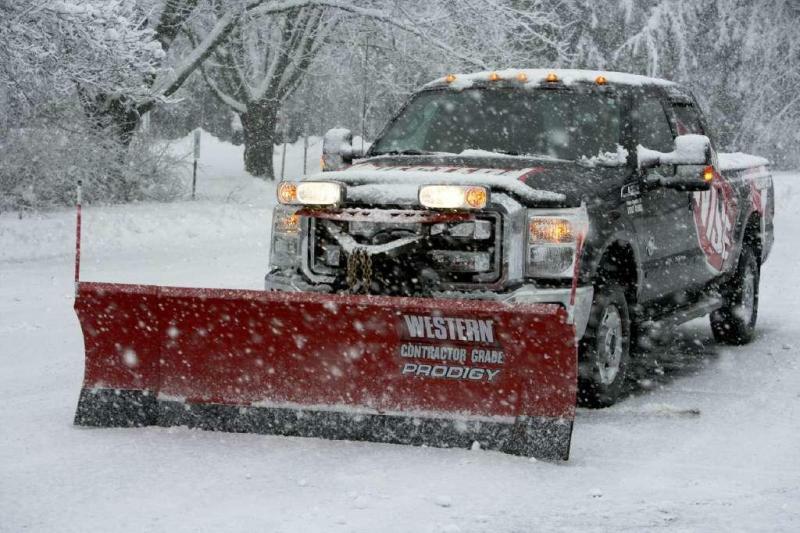 Western Snowplows. All models in stock. 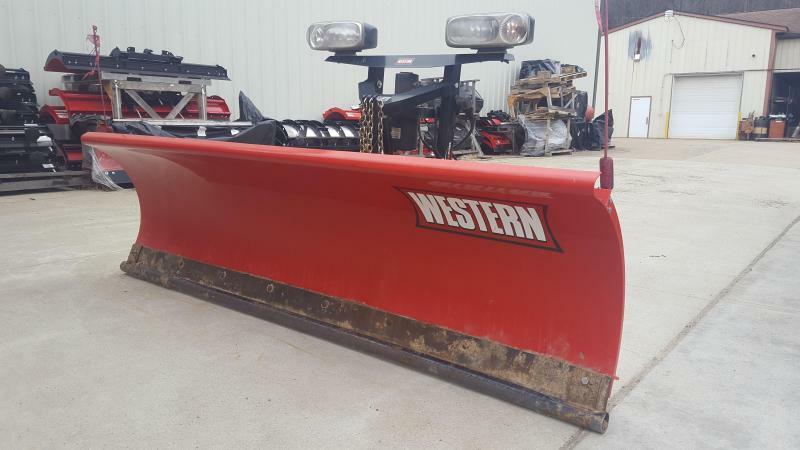 Retracted 8'6" Expanded 11' Scoop 9' 10" Blade is 31" tall. 14 gauge blade. Our Price INCLUDES installation. MSRP does not include freight or installation. All prices are based on headlamp adapters and mounts in stock. 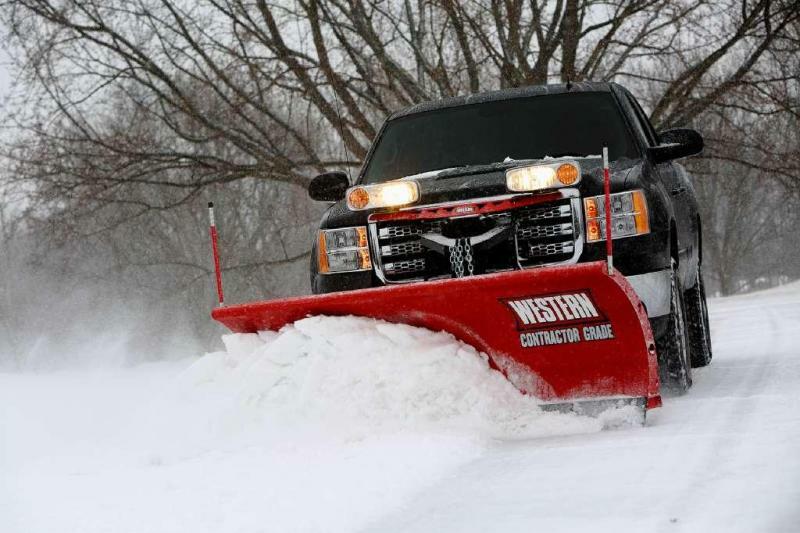 Western Snowplows. All models in stock. Blade is 31" tall. 14 gauge blade. Our Price INCLUDES installation. 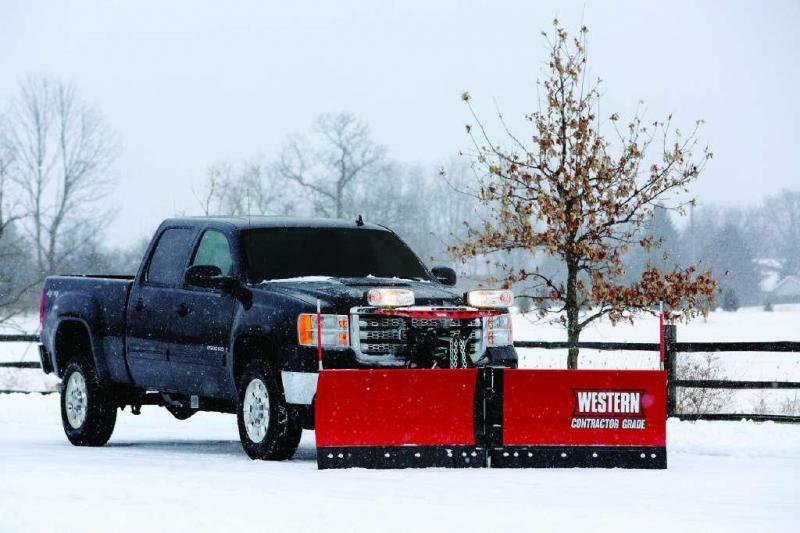 MSRP does not include freight or installation. All prices are based on headlamp adapters and mounts in stock. 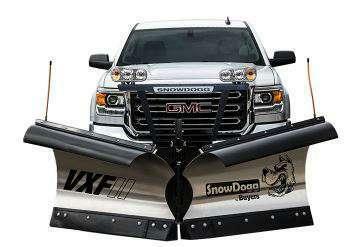 SnowDogg Stainless Steel Flared V-Blade 8'6". Poly deflector Our Price INCLUDES installation. MSRP does not include freight or installation. All prices are based on headlamp adapters and mounts in stock. 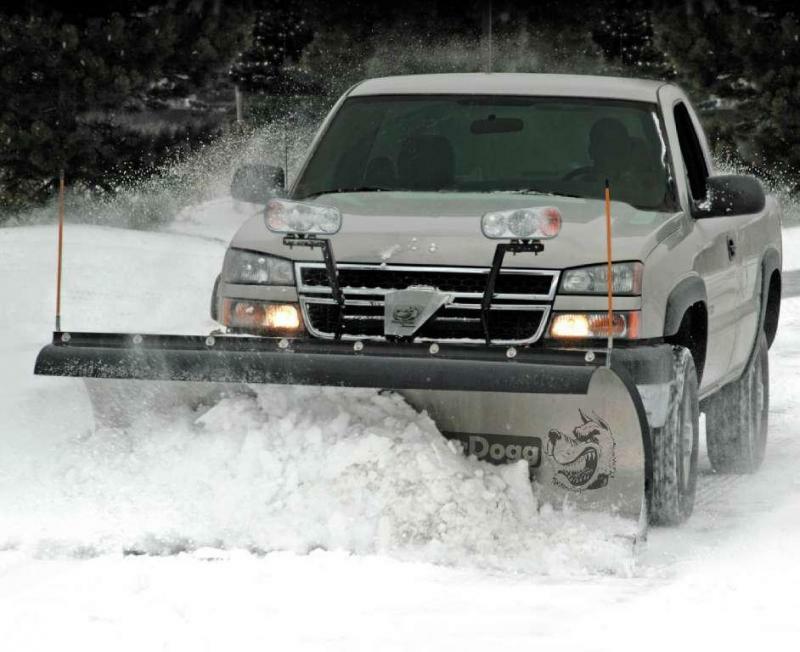 SnowDogg Stainless Steel Medium Duty 7'6". Poly deflector and shoes Our Price INCLUDES installation. MSRP does not include freight or installation. All prices are based on headlamp adapters and mounts in stock. 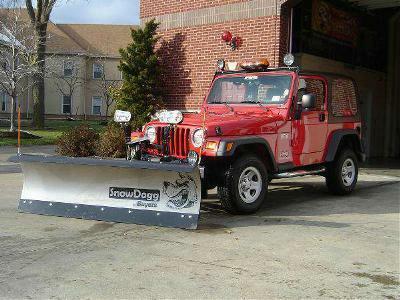 SnowDogg Stainless Steel Medium Duty 6'8". Poly deflector and shoes Our Price INCLUDES installation. MSRP does not include freight or installation. All prices are based on headlamp adapters and mounts in stock. SnowDogg Stainless Steel Heavy Duty 7'6" or 8'. Poly deflector and shoes Our Price INCLUDES installation. MSRP does not include freight or installation. All prices are based on headlamp adapters and mounts in stock. 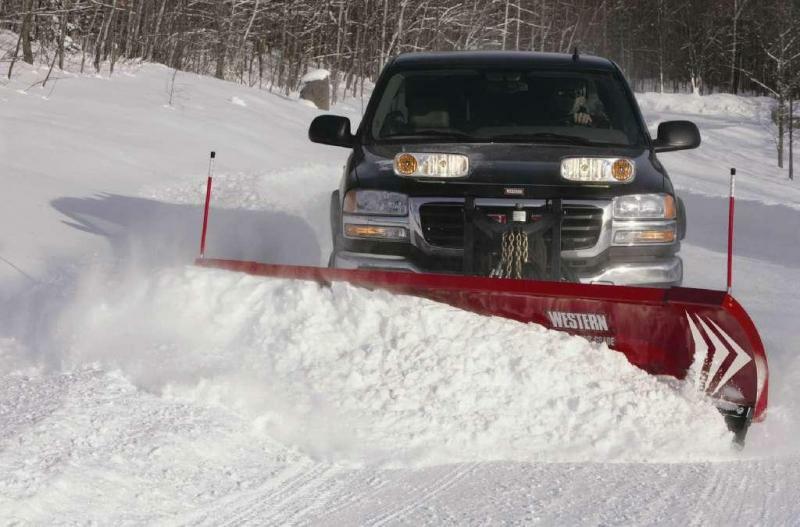 Western Snowplows. All models in stock. Our Price INCLUDES installation. MSRP does not include freight or installation. All prices are based on headlamp adapters and mounts in stock. Prodigy Our Price INCLUDES installation. MSRP does not include freight or installation. All prices are based on adapters and mounts in stock. 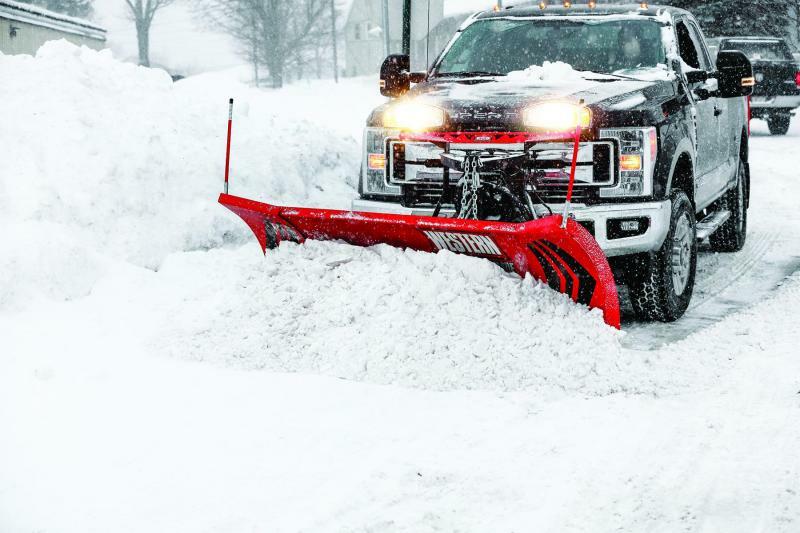 Western Snowplows. All 7'6', 8' and 8'6" models normally in stock. 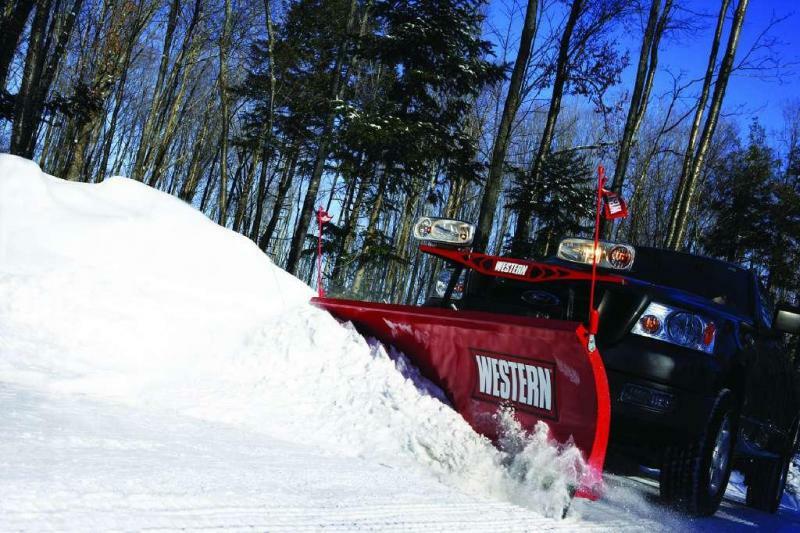 Western Snowplows. 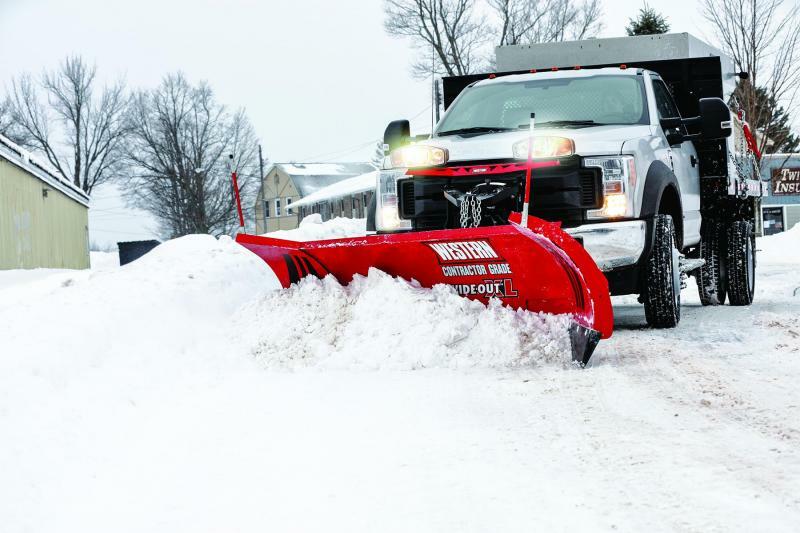 All 8', 8'6" and 9' models normally in stock. Most models normally in stock. 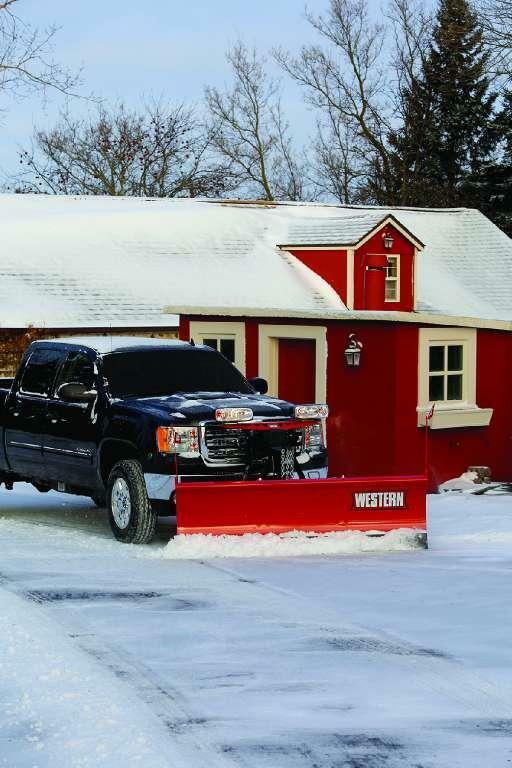 8'6" and 9'6" MSRP does not include freight to dealers. 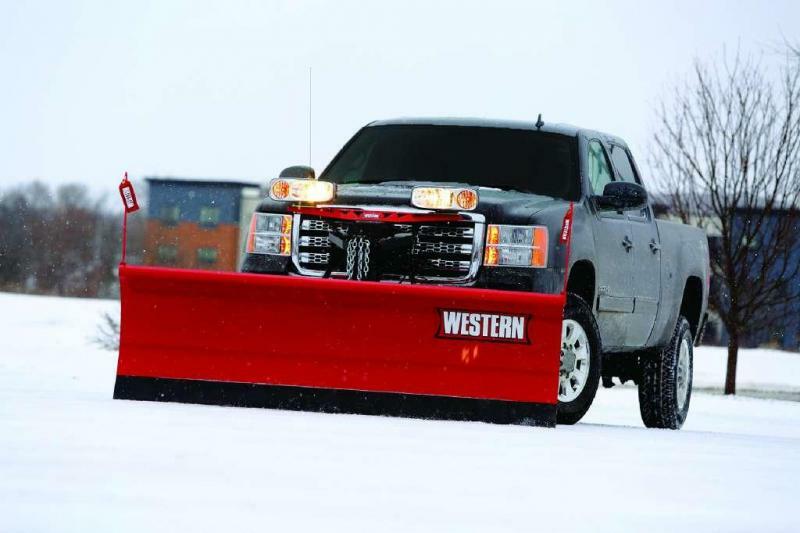 Western Snowplows. All models normally in stock. 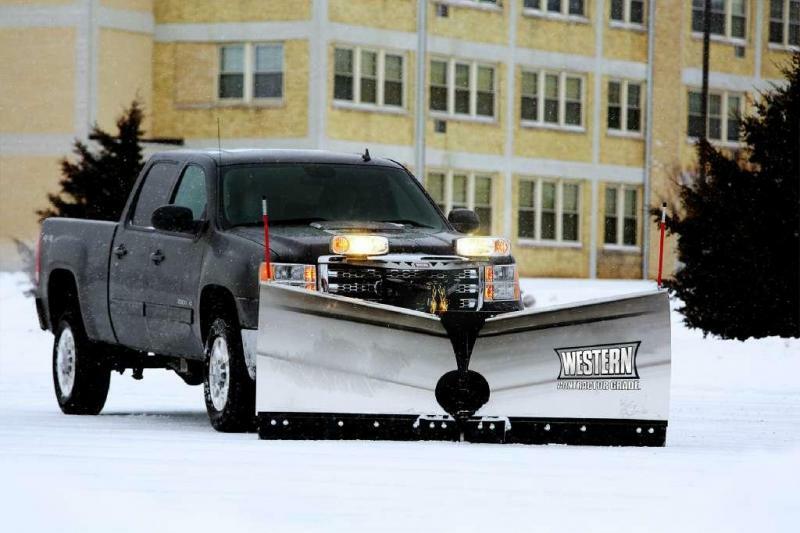 Western Snowplows. Normally in stock.